Now you can have easy, on-demand doctor visits in minutes. Visit a doctor, therapist or dermatologist online at your convenience using your smart phone, tablet, or computer 24 hours a day. Be on your way to feeling better with MDLIVE. Healthcare should be simple, fast and uncomplicated. MDLIVE makes it easy to visit a doctor in minutes through our mobile app, online and by phone. Get access to quality healthcare without ever leaving your home, your job or wherever you are. Find out how easy it is to receive affordable, quality care without traveling to the doctor's office! 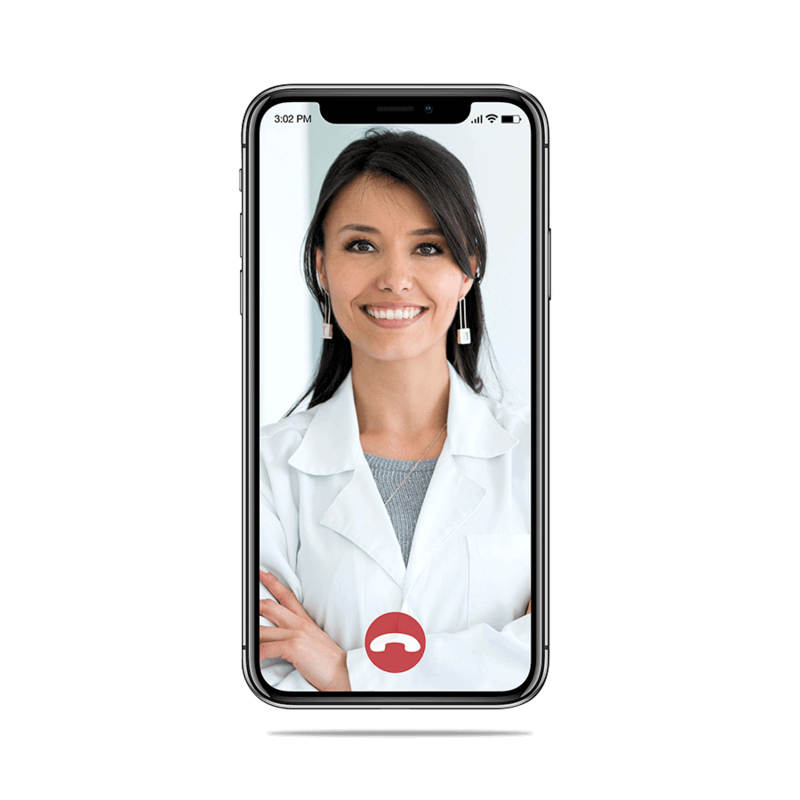 MDLIVE’s friendly, board-certified doctors are revolutionizing remote access to quality healthcare. They are professionally trained to use virtual technology to treat many non-emergency conditions. Our doctors are board-certified and have an average of 15 years of experience. See what our members are saying about our service. or less depending on your insurance. Use MDLIVE on the go with our mobile app. Download our free app, and you can have access to care anytime on your smartphone. 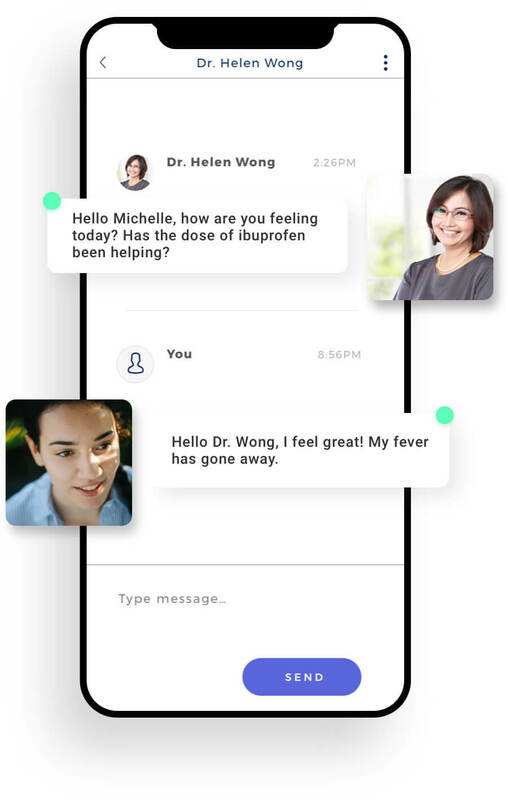 We designed our app to be your medical companion online. We’ve changed the way our 27 million members can see a doctor.